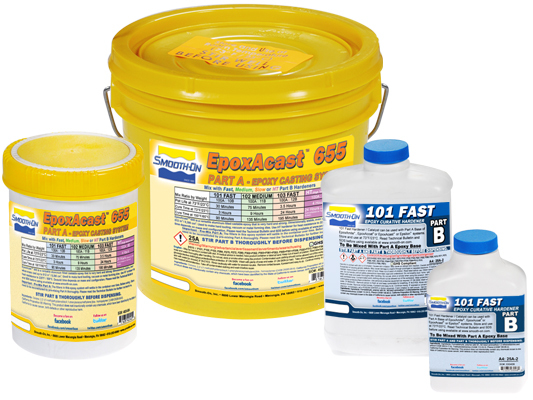 EpoxAcast™ 655 + 101 Hardener Product Information | Smooth-On, Inc.
EpoxAcast® 655 vacuum forming die cast from Mold Max® 30 silicone rubber mold. 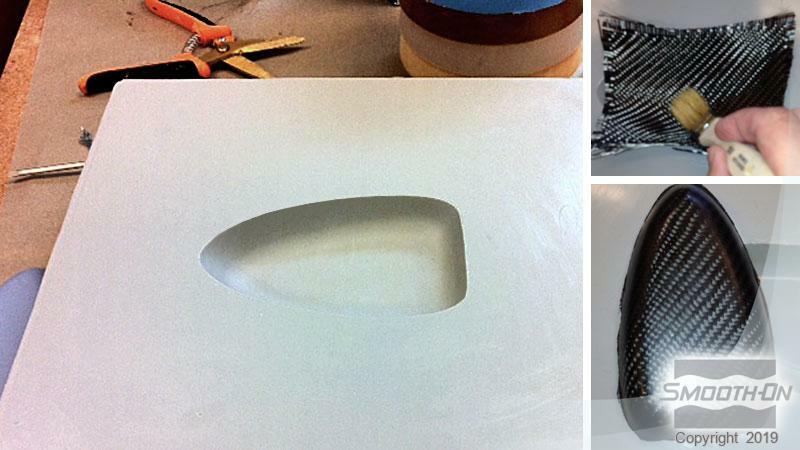 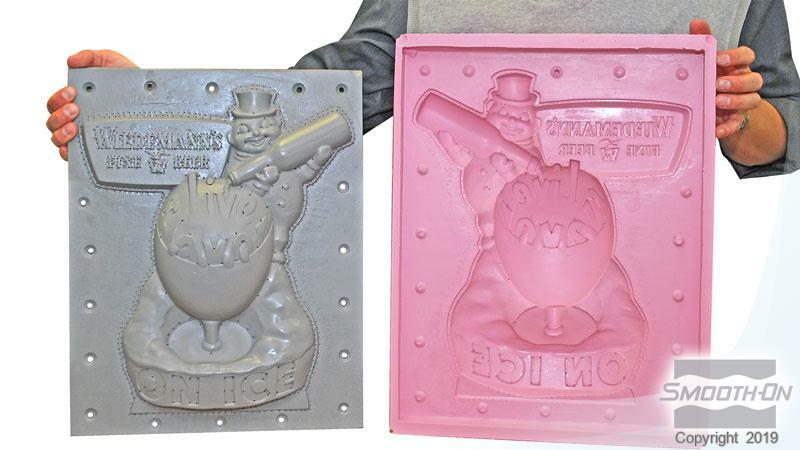 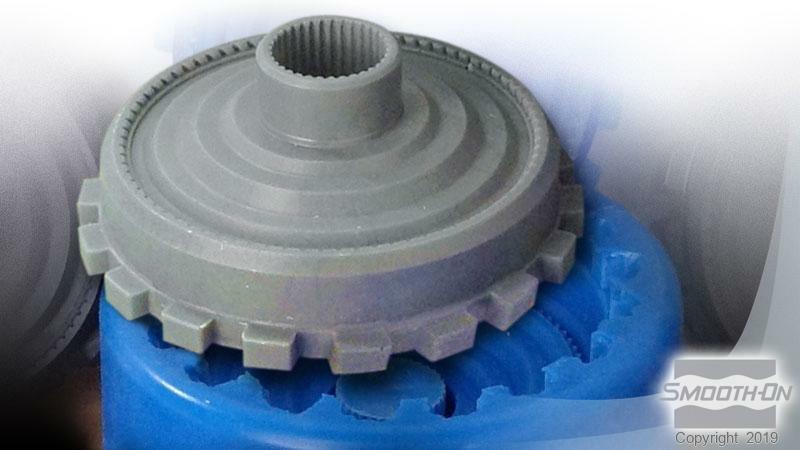 EpoxAcast® 655 cast prototype from MoldStar® 30 silicone rubber mold. 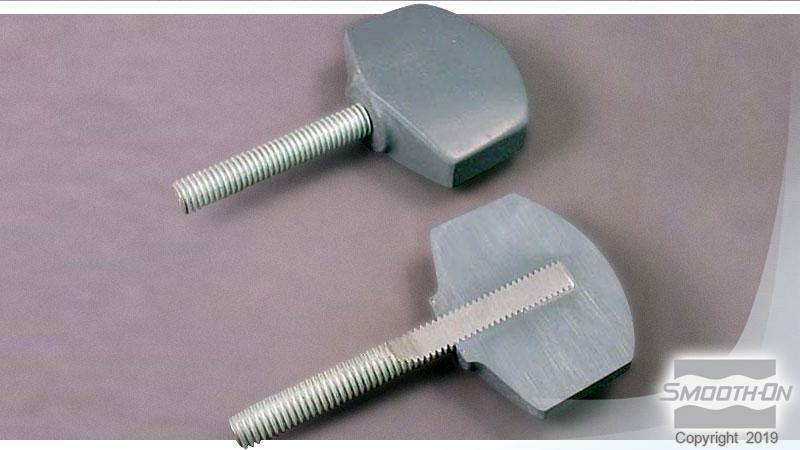 Guitar Keys cast from EpoxAcast® 655. 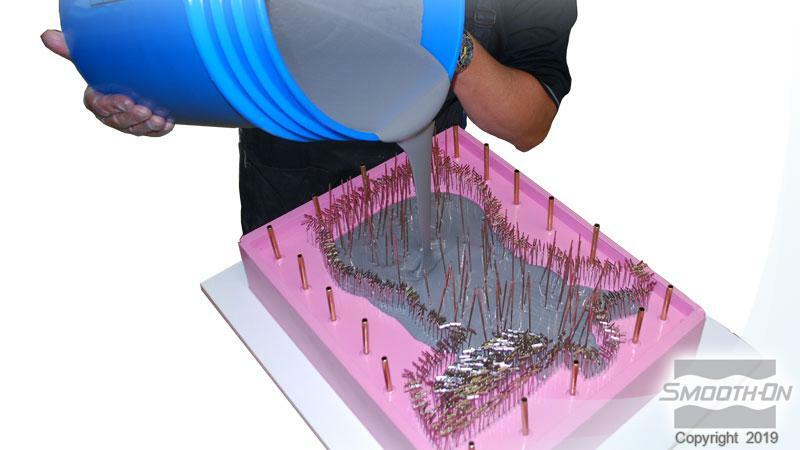 EpoxAcast® 655 tool used for carbon fiber composite part.